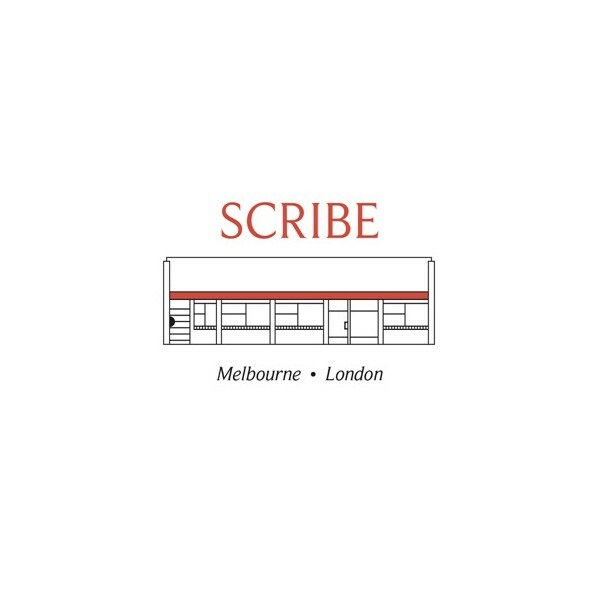 Scribe has been operating as a wholly independent trade-publishing house for almost 40 years. What started off in 1976 as a desire on publisher Henry Rosenbloom’s part to publish ‘serious non-fiction’ as a one-man band has turned into a multi-award-winning company with 20 staff members in two locations — Melbourne, Australia and London, England — and a scout in New York. 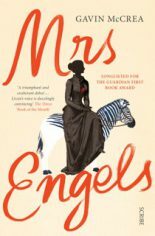 Scribe publishes over 65 non-fiction and fiction titles annually in Australia and about 40 in the United Kingdom. We currently have acquiring editors working in both our Melbourne and London offices. We spend each day sifting through submissions and manuscripts from around the world, and commissioning and editing local titles, in an uncompromising pursuit of the best books we can find, help create, and deliver to readers. We love what we do, and we hope you will, too.